Is your conservatory no longer the brightest room in your home? If green algae, moss and lichen growths are blocking the sunlight, call us now to restore the sparkling white you remember! 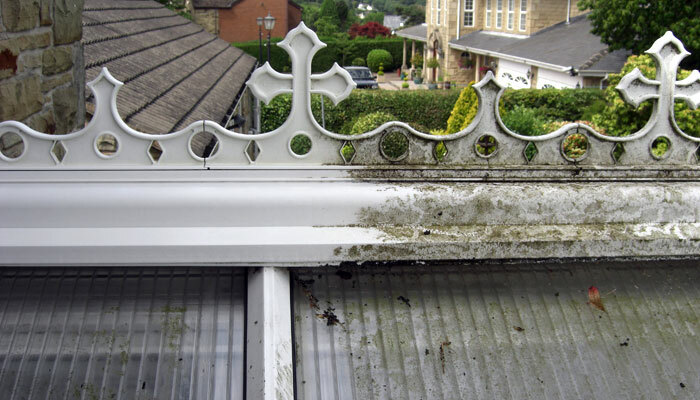 We can restore all the PVC, roof panels and glazing like new! 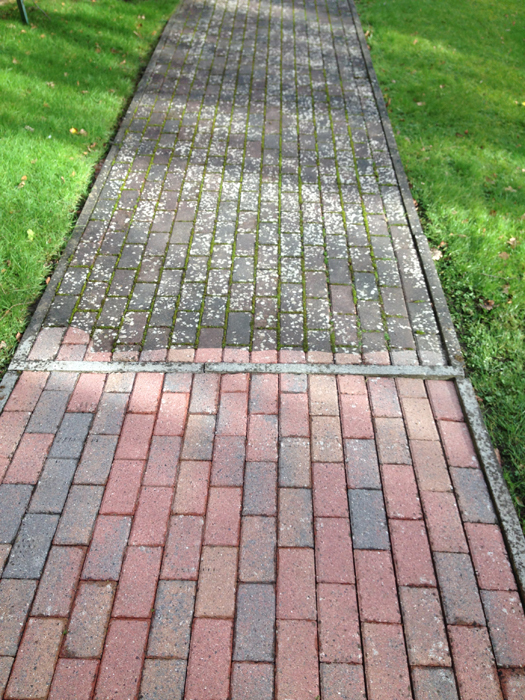 If your driveway and footpaths are looking tired and unloved its time to call Sparkle Cleaning Contracts. We offer expert pressure washing services across Greater Belfast & Lisburn for both residential and commercial clients. 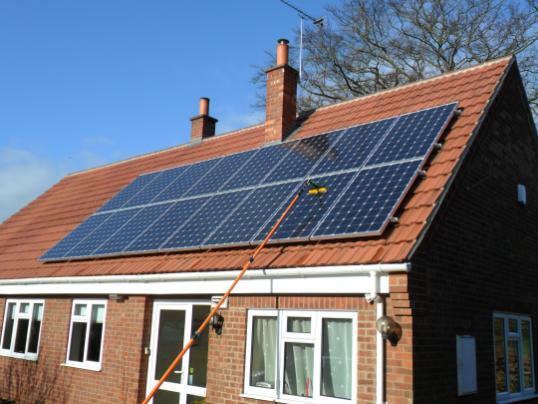 Did you know that regular cleaning of your solar panels can increase their output by as much as 30% and significantly improve the return you get for your investment! Our team can clean most panels from the ground without even needing ladders. 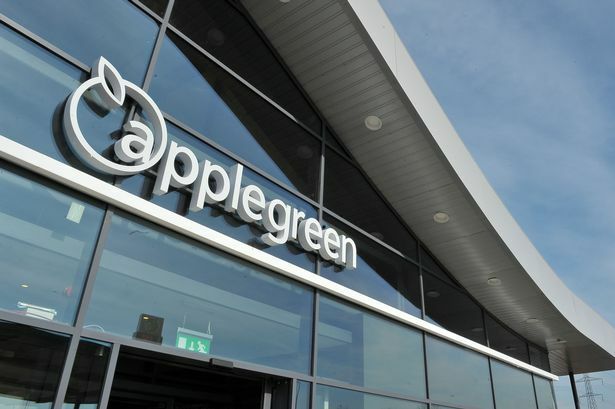 At Sparkle Cleaning Contracts we will provide professional window cleaning, power-washing, gutter clearing and more, across Belfast and Lisburn. All our work is carried out by fully insured staff and to the highest standards. Copyright © 2016 Sparkle Cleaning Contracts. All rights reserved.